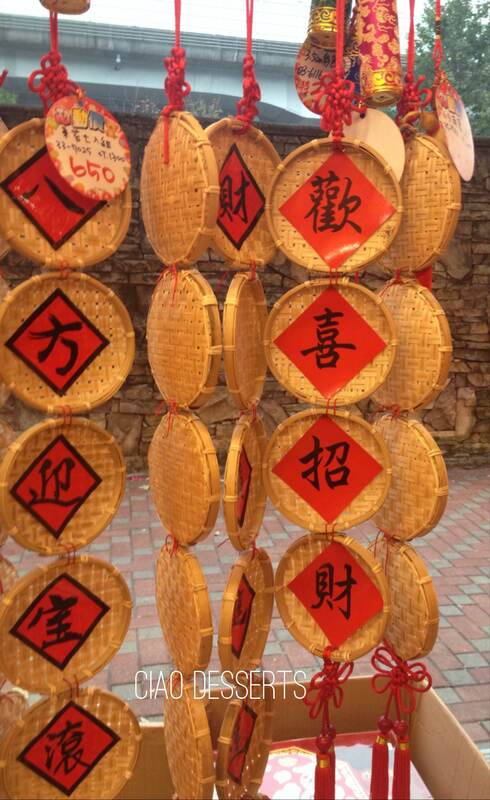 If you are in Taipei, and seeking some last minute Chinese New Year decorations, my favorite place to go is 六分埔” （Liu-Fen Pu) near Taipei Main Station. 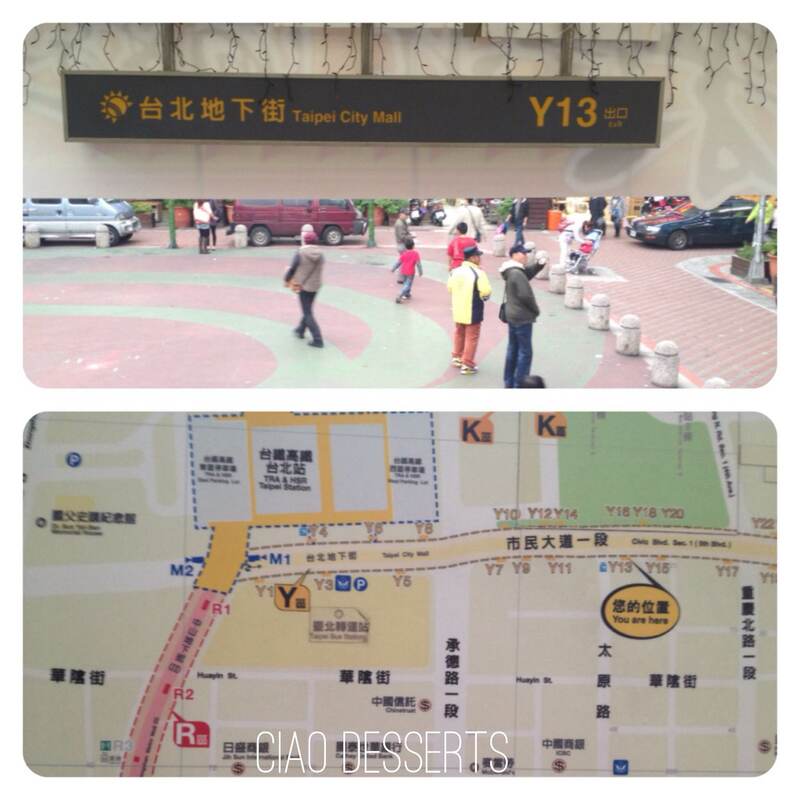 The easiest route is to take the MRT to Taipei Main Station, and come out of Exit Y13. The store will catch your eye as soon as you emerge from the underground maze. Come by next week for my post on where to buy dessert packaging supplies!